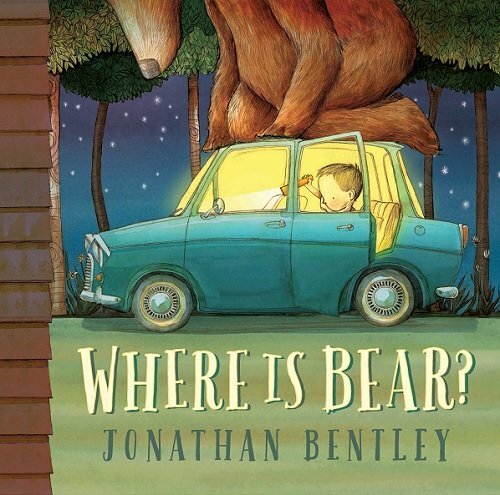 ‘Where is Bear?’ is a gorgeous picture book which is guaranteed to draw young listeners in and encourage them to interact with the story. Children will love the humour of the little boy who doesn’t seem to notice the giant bear following him around. This is the perfect picture book to use when targeting the concept of ‘where’ and prepositions (e.g. in, on, under, behind). For further speech and language targets in ‘Where is Bear?’, see the list below.